_MAL2541, originally uploaded by Michael A. Lowry. I had a meeting that went long so I didn't get to Klättercentret until 19.30. 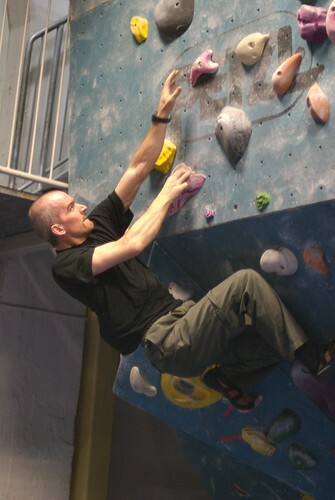 Still, I had a good climb, and completed several red and black bouldering problems. Here are the best 19 photos from the night.